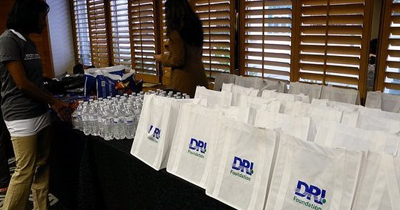 The DRI Foundation’s strength is in its supporters who share in our vision. 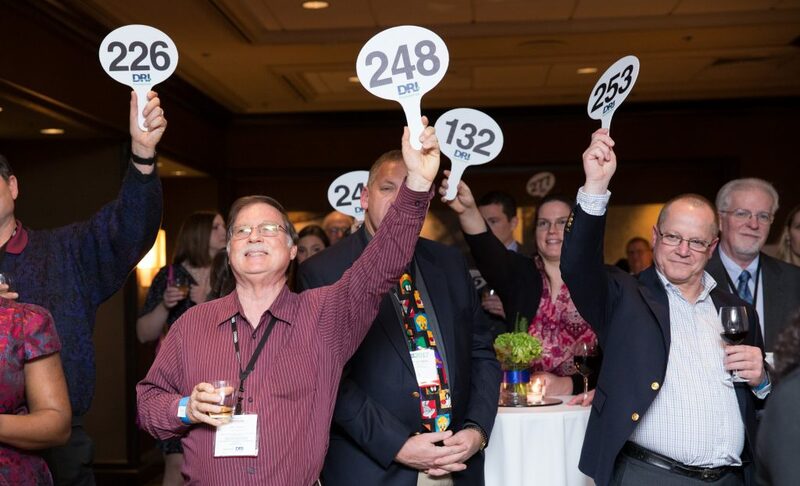 Learn more about the many ways you and your organization can become partners in our mission of giving back and moving forward. 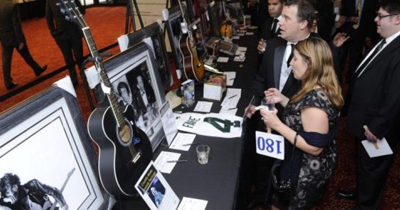 From donating gift card balances to bidding for items on our online auction, there are many creative ways to contribute to the DRI Foundation’s mission. We welcome and encourage partnership and affiliate relationships of all kinds so that we can better fulfill our mission of helping communities in the US and elsewhere. 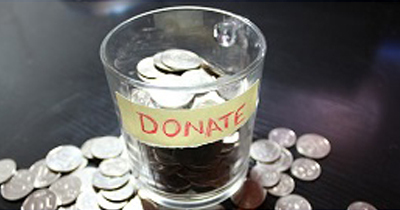 The DRI Foundation organizes opportunities for DRI Certified Professionals to give back. Learn how you can participate in an upcoming event.